Hackers using the name "Mr. Smith" posted a fresh cache of stolen HBO files online Monday, and demanded that HBO pay a ransom of several million dollars in bitcoin to prevent further such releases. The data dump included what appear to be scripts from five "Game of Thrones" episodes, including one upcoming episode, and a month's worth of email from the account of Leslie Cohen, HBO's vice president for film programming. There were also internal documents, including a report of legal claims against the network and job offer letters to top executives. The latest leak is a half-gigabyte sample of the 1.5 terabytes of data the hackers have claimed to steal, according to Wired. All of the leaked "Game of Thrones" scripts include a watermark with the hackers’ motto, “HBO is falling.” The data dump also includes internal documents like emails, financial balance sheets, employment agreements, and marketing strategy. 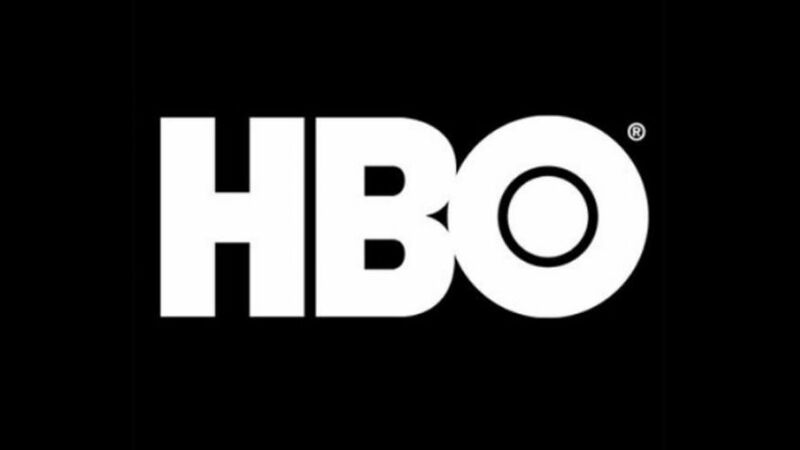 HBO, which previously acknowledged the theft of "proprietary information," said it's continuing to investigate and is working with police and cybersecurity experts. The network said Monday that it still doesn't believe that its email system as a whole has been compromised. In a video directed to HBO CEO Richard Plepler, "Mr. Smith" used white text on a black background to threaten further disclosures if HBO doesn't pay up. To stop the leaks, the purported hackers demanded "our 6 month salary in bitcoin," which they implied is at least $6 million. "Our demand is clear and Non-Negotiable: We want XXXX dollars to stop leaking your Data," the letter reads. "HBO spends 12 million for Market Research and 5 million for GOT7 advertisements. So consider us another budget for your advertisements!" The note adds that the deadline for payment is three days from when the letter was sent, but doesn't include a date, according to Wired. "Leakage will be your worst nightmare," the note continues. "So make a wise decision!"